Castle and Sculptors and Treasures....oh my! Take a step back into time and see the true meaning of "NOW THAT'S ITALIAN". 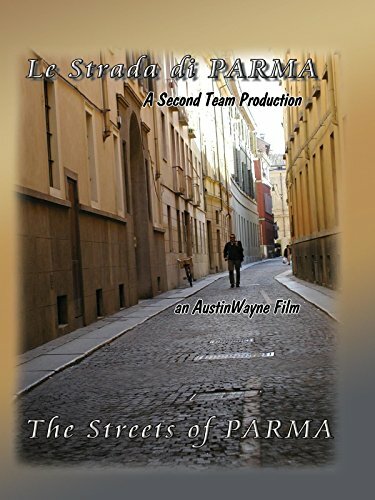 "La Strada Di Parma" (The Streets of Parma) is a brief encounter with the people of Parma Italy. This documentary shows a different side of Italy and this tranquil city has many unusual facets. So come along and lets daydream in The Streets Of Parma.